• Every email must have a definite purpose. An entrepreneur should never write email without a properly defined purpose. 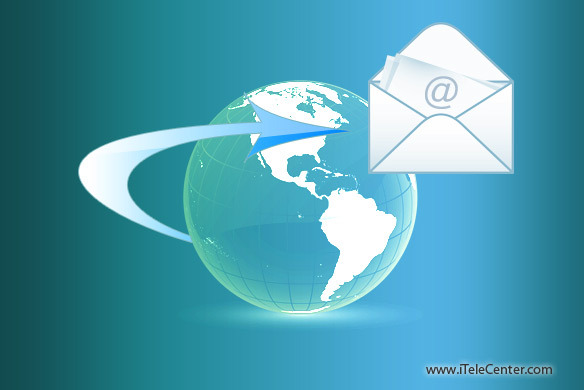 Email can try to sell a product/service or optimize an idea that will be beneficial for your business. Entrepreneurs do not have time to waste on purposeless communication. • Before drafting an email, consider if a meeting, a call or a personal visit would be more effective than emailing. Address the email recipient by his or her name, even when sending email to cold sales prospects. Do not address prospects “Sir/Madam” or “To whom It May Concern.” Spend time researching and try to find the prospect’s first and last name. If possible also try to learn their title. This should lead to more positive responses. • “Good morning”, “Hi” may be the standard way to start an email in the US, but different countries and cultures may use more formal greetings. Use appropriate greetings for the recipient. This can make an email communication more effective. • If the email recipient is a stranger, explain how they ended up in your list. • Keep email content short and to-the-point. • Always check the grammar and spelling of email content before sending. • Minimize the use of acronyms, jargon and complicated words. Keep email short, simple and readable. • Instead of writing “ASAP” in the email, give expected dates for responses or follow-up. • Use numbers and/or bullet points to make the message more effective. • Do not exaggerate or make exaggerated claims in email. Follow these tips in your email messages and tell us on Facebook and @Twitter how it has enhanced the effectiveness of your email. © 2015 COA Network. All Rights Reserved.